My suggestions are for the android version. 2. The ability to move books forward or backward or in a different order. Right now the last book created is the first one shown. I would like to be able to move similar books together, or easiest books to show up first, or other arrangements. 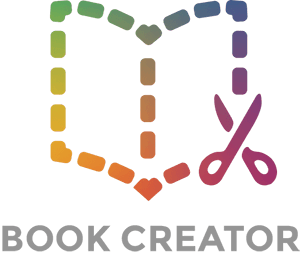 Hi Virginia - we will be improving Book Creator this year and our offering for Android devices will be much better - thanks for the feedback.